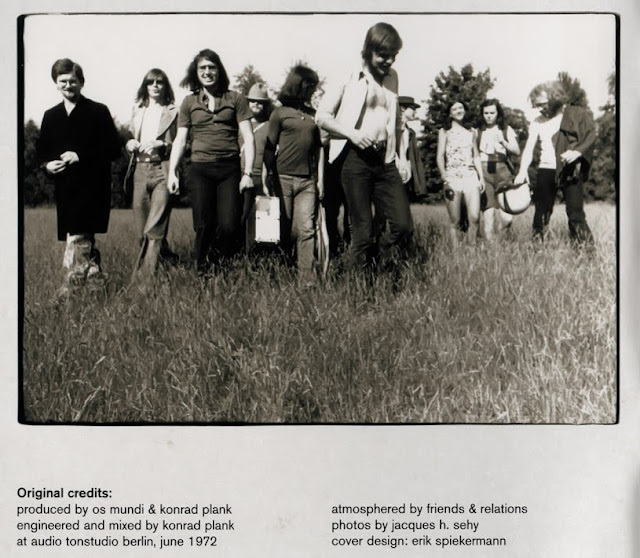 Just as Electric Prunes and Eela Craig did before and after them, Os Mundi from Berlin converted a Latin mass into the progressive and/or psychedelic rock format. 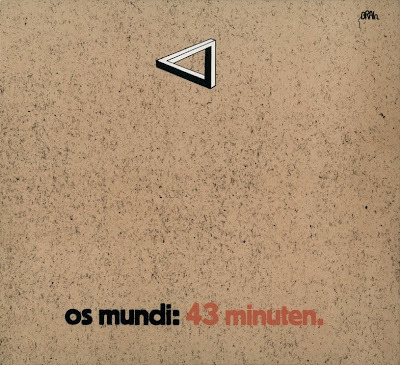 Os Mundi was the brainchild of Udo Arndt. On the first album they were helped by guests Hartmut Seidel (bass) and David Kalckreuth (organ). The album was a tour de force with heavy, powerful guitars and garage organs. It had a dense, raw production, sinister atmosphere and made clever use of studio effects. Indeed, its dark atmosphere could easily be associated with a black mass, instead of a Latin mass! It sounded a bit like early Uriah Heep or Vanilla Fudge with similar, opera-like vocals. 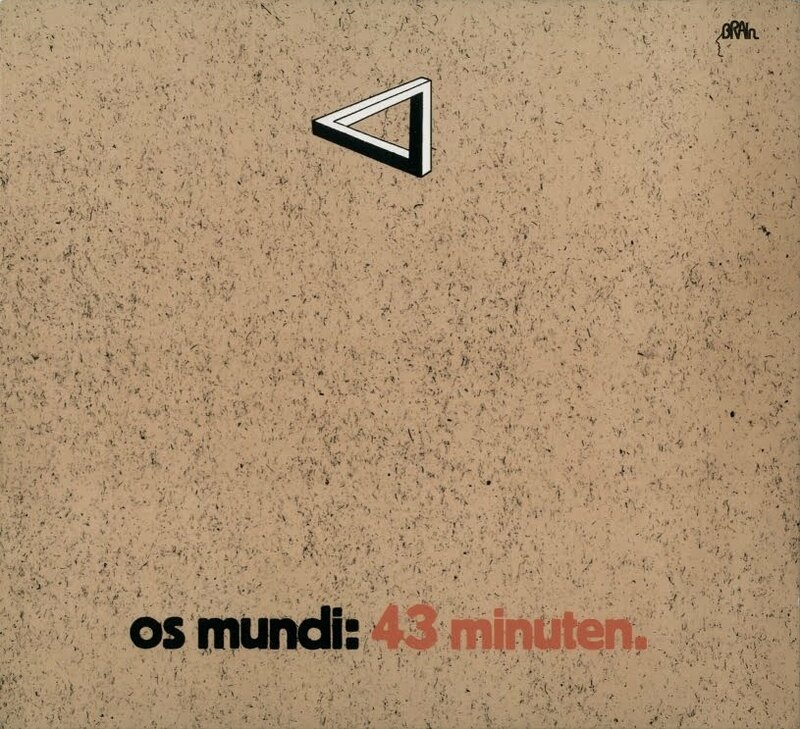 The second album 43 Minuten (recorded at Audio Studios in June 1972 with Konrad Plank) was a very, very different work. It was a more "mainstream" progressive rock recording, drawing more from jazz, folk and contemporary West Coast rock. Highlights of this album included "But Reality Will Show", a Holderlin-like ballad with the use of cello, and "Erstickubungen", a tremendous instrumental blow-out with gutsy, heavy guitar play from Udo. He later became a renowned rock and new wave record producer and engineer (Ian Cussick, Munchener Freiheit, Morgenrot, Steinwolke). Nowadays he's employed as an engineer and producer at the Audion Studio in Berlin.